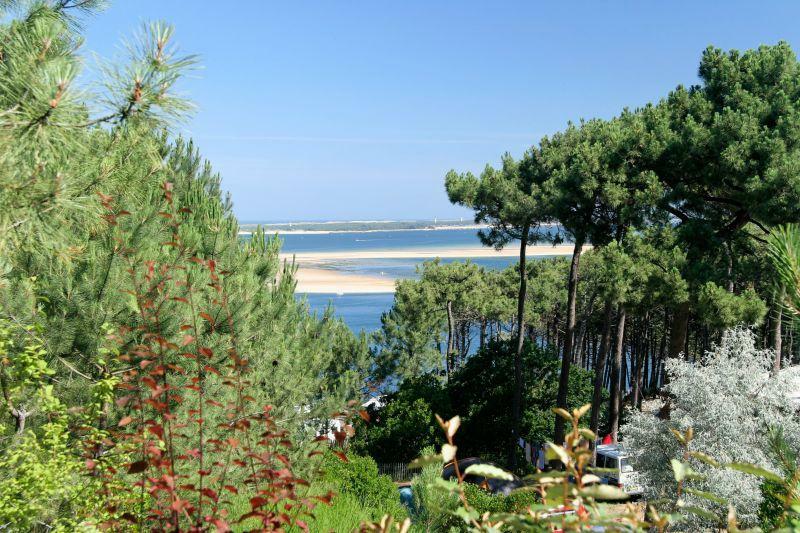 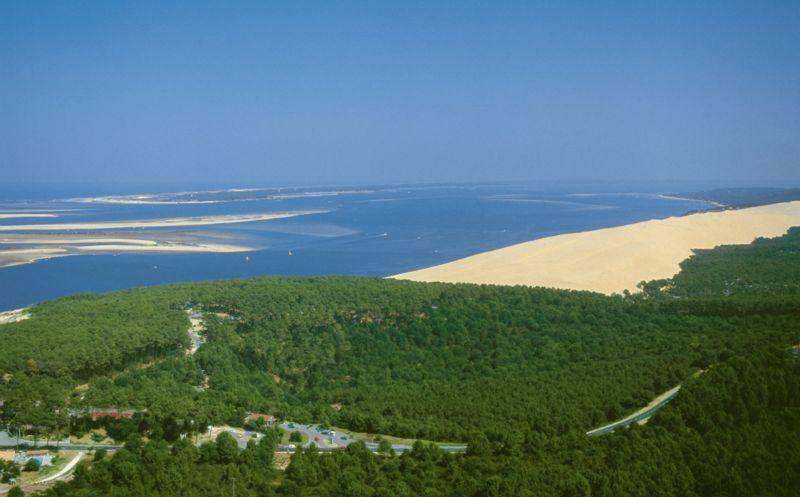 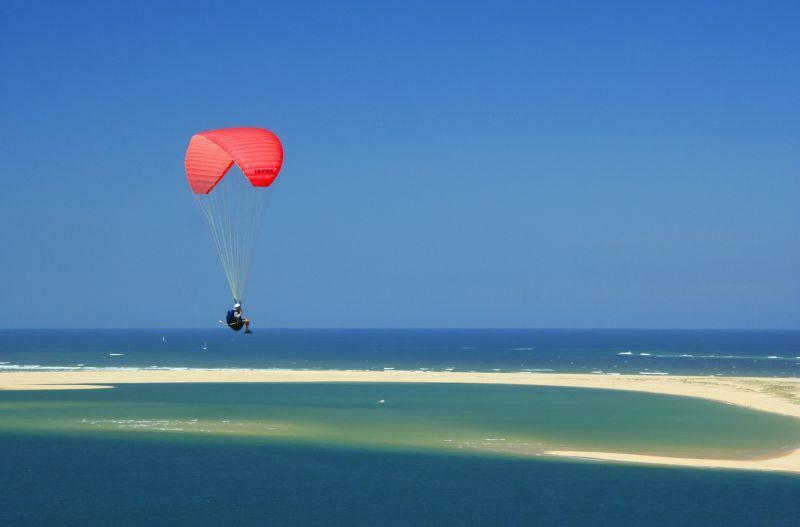 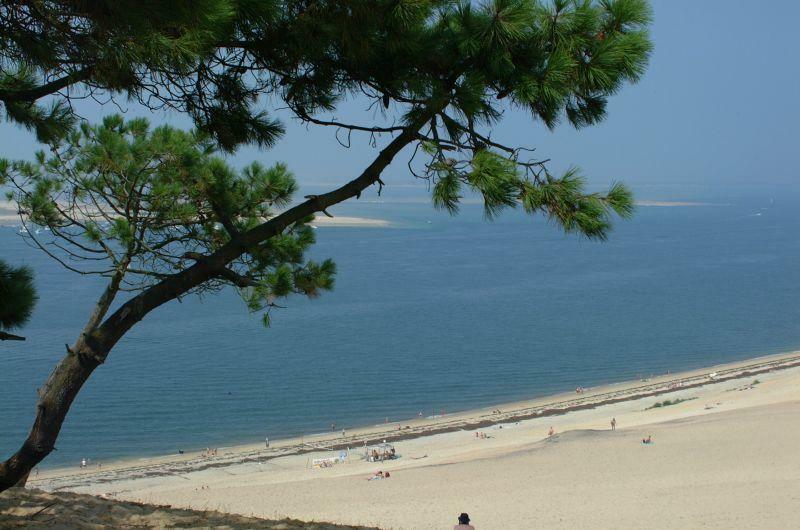 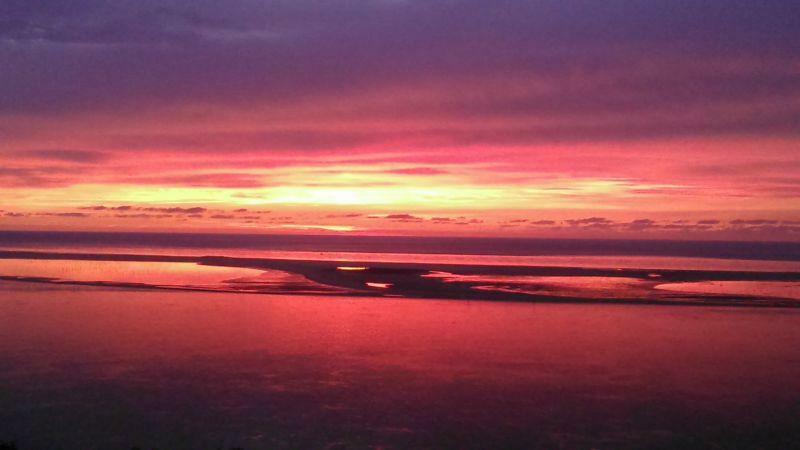 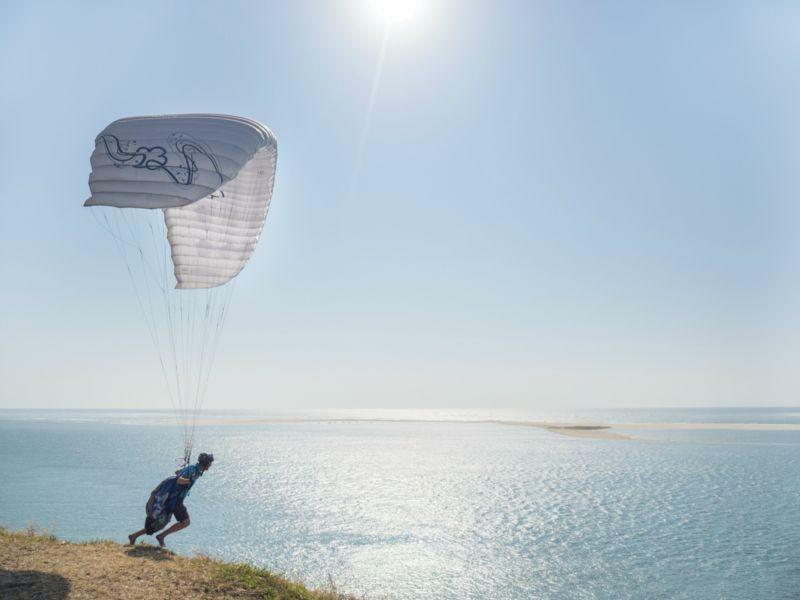 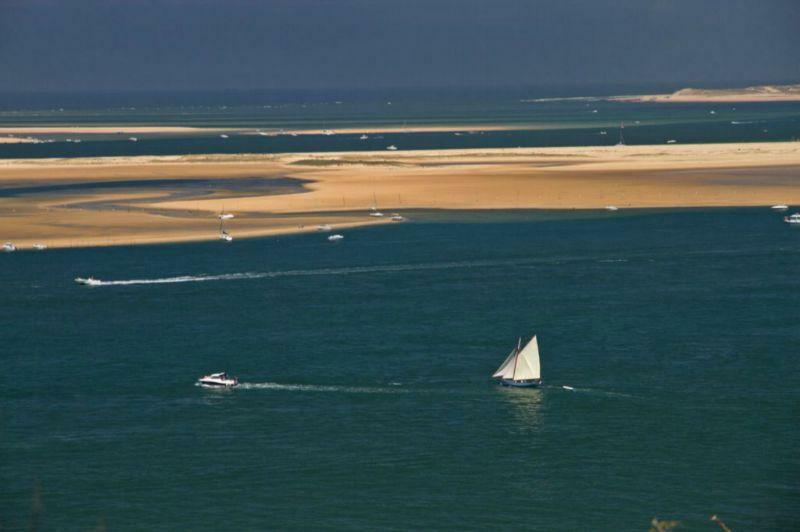 Sheltering beneath a pine forest, at the foot of the Dune du Pyla, a nationally-listed site, you'll be filled with wonder at the panorama before you: the Arcachon basin, the Arguin sandbank, the Dune du Pyla, the forest of Les Landes. 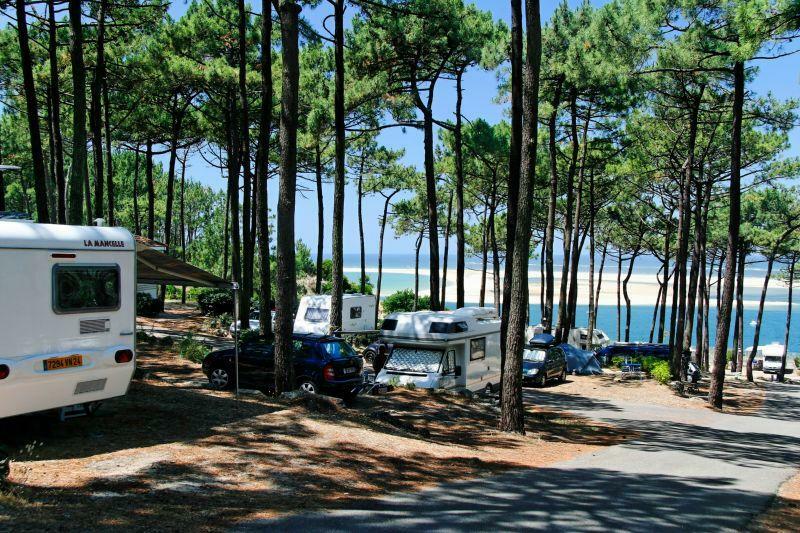 Some of our rented accommodation has an unrestricted view of the sea, or there are our shady camping pitches with a sea view – you will really feel at home, in the friendly, family atmosphere. 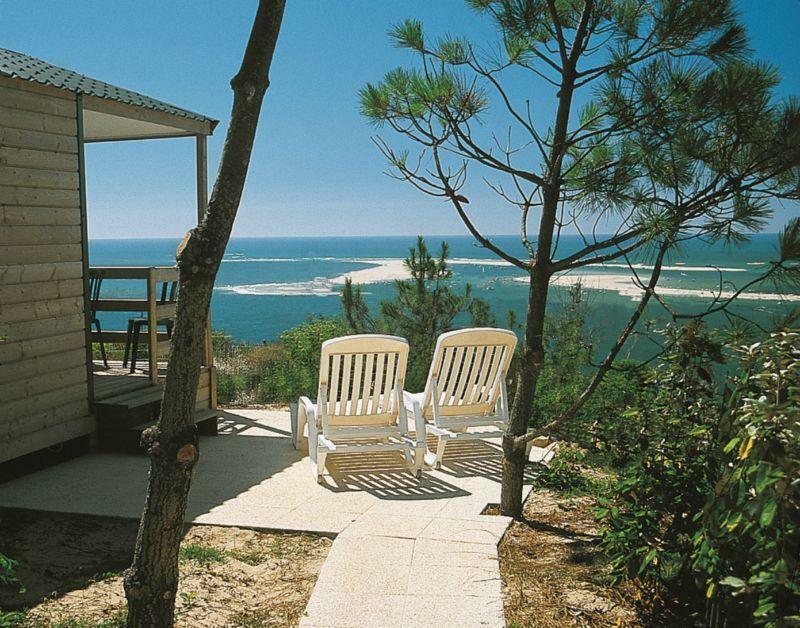 You will enjoy an unforgettable holiday, between the sea and the sky, in the heart of a 15-hectare pine forest, protected from the noise of the town and the road. 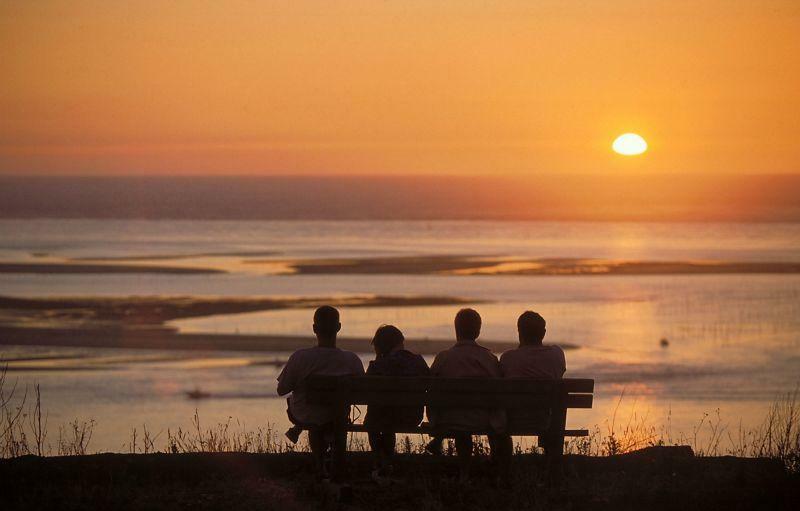 Enjoy the untouched natural surroundings with your family or friends. 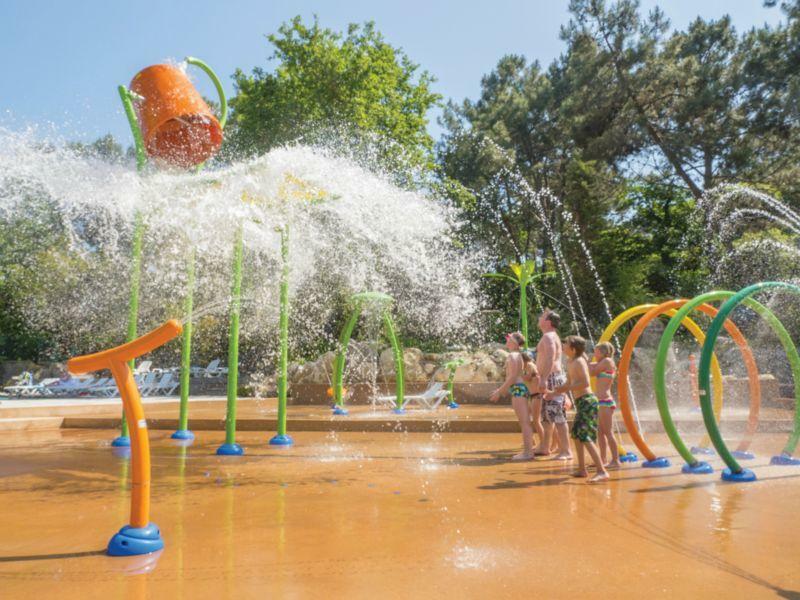 Our campsite offers you everything you need for your holiday: heated swimming pools with a water slide, Aquasplash' and 1200 m2 sunbathing terrace, games and club for the children, mini-market, bar, restaurant, creperies and so much more. 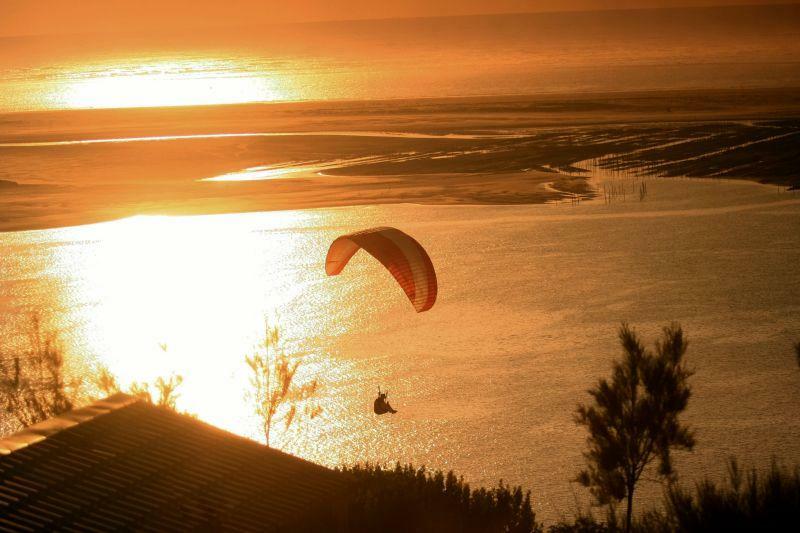 Varied sporting and other varied leisure activities are on offer throughout the season, for young and old alike to enjoy. 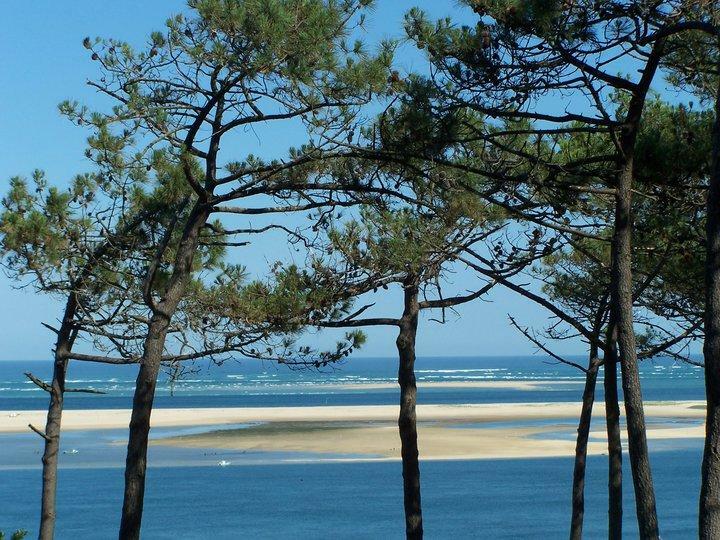 For the Christmas holidays, the reception will be exceptionally closed from the 21/12/18 to the 08/01/19.